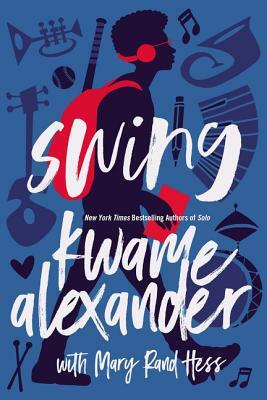 New York Times bestselling authors Kwame Alexander and Mary Rand Hess (Solo) tell this lyrical story about hope, courage, and love that speaks to anyone who's struggled to find their voice. And the surprise ending shines a spotlight on the issues related to our current social divide, challenging perspectives and inspiring everyone to make their voice heard. Masterfully combines jazz, art, baseball, friendship, and love into what many are calling "Kwame's best book yet"